‘Mormon Land’: What counsel, if any, should LDS bishops give to spouses in abusive marriages? 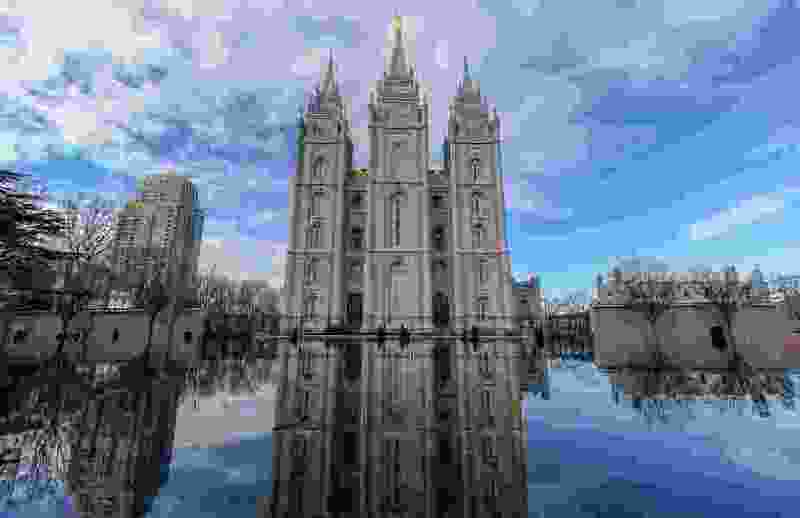 (Francisco Kjolseth | The Salt Lake Tribune) LDS temple in downtown Salt Lake City on Friday, Jan. 12, 2018. Mormon bishops and the counsel they give spouses in abusive marriages are in the news. What should — or should not — these lay leaders say and do in these confidential conversations?